I almost forgot about Ben's Cookies! My friend Tin told me to try them when I happen to see one. I thought, ano kaya yon? And while walking along Oxford Street after shopping in Primark, I suddenly saw Ben's Cookies! I literally ran to the store which was across the street! 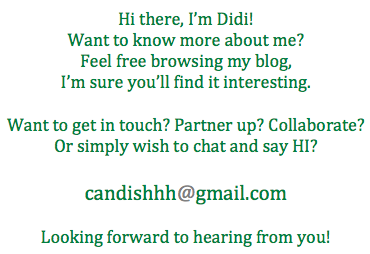 My Panget was confused, I think because I suddenly disappeared. When I re-appeared, he looked surprised! I'm sure he didn't know what happened. But seeing that I was munching on a cookie - he knew why. Katakawan. Hahaha!! It was just a small store but the store smelled so delish! They were baking fresh cookies. I already forgot what flavor I picked but man was it good. 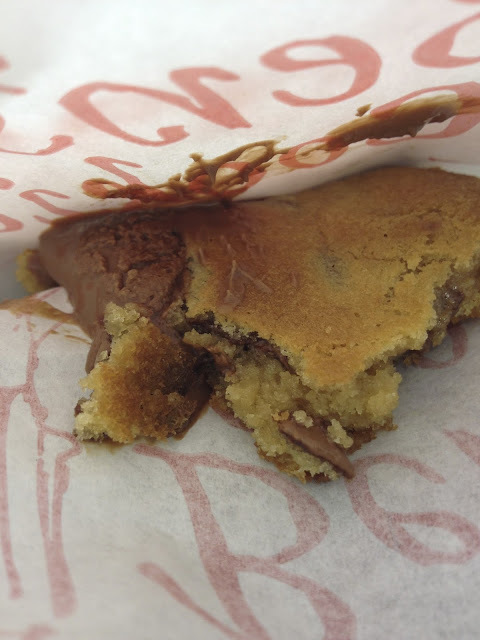 They hand you the cookie in a paper bag, it's still warm - you need to consume it immediately. Well, that was what I was told by the staff. And I did. It was love at first bite. The cookie was cooked through and it was chewy. It was warm and it was very good. I closed my eyes after taking the first bite. My gosh - it was soooo good!! I regret not buying more (I bought 2!). But to tell you the truth, I made sure not to finish this cookie. I remember putting it in the ref and leaving it there. The next day, I went to the ref and it was GONE! The culprits are - my in laws (my mother in law, father in law, brother in law and sister in law - and of course my Panget) Hahaha!! 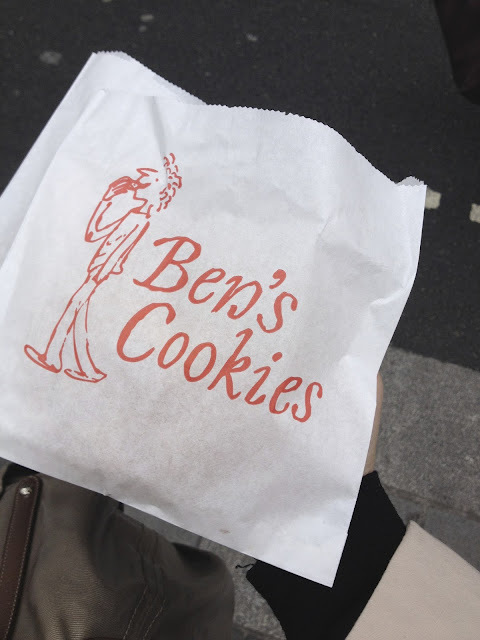 So if you happen to be in London - scout for the nearest Ben's Cookies! I swear, it's totally worth the calories!! !